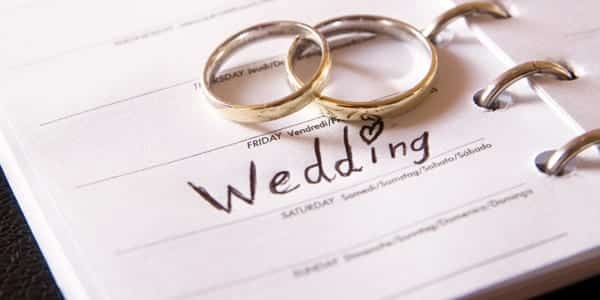 Planning a wedding is a huge deal for many couples, and it’s also one of the most stressful things that people do during their lives. However, with the right planning and the proper help from the right people, it doesn’t have to be as stressful as it’s made out to be. In fact, you can have an almost stress-free wedding as long as you follow these steps. You should give yourself enough time to plan the wedding, or you’ll end up completely stressed out with the whole thing. Your wedding day is supposed to be the best day of your life, so don’t ruin it by being unrealistic with time frames. You should give yourself at least 6 months, and in an ideal world, a year or more. Make a list of all the things that you’re going to need. This should include everything, from the wedding dress to the venue to the wedding rings Toronto. 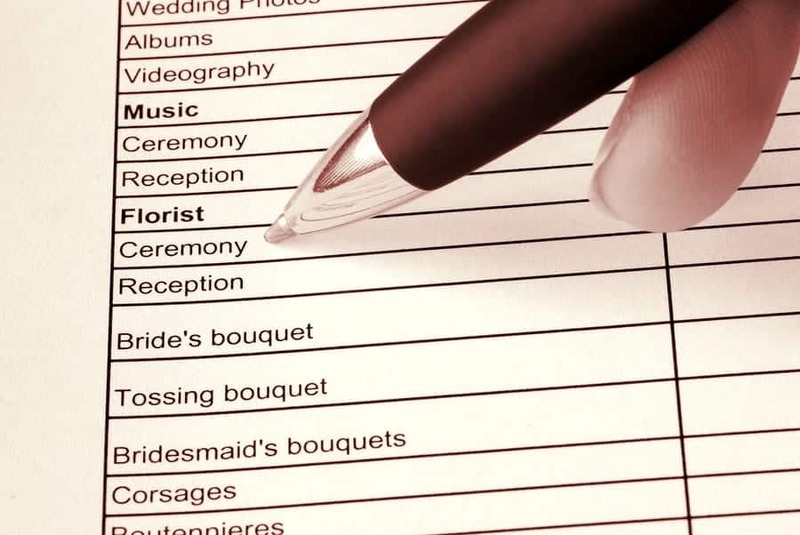 You can also make sub-lists, such as wedding planners in Canada who you want to get in touch with, or wedding venues which you need to contact to see if they’re available. As you progress with the planning, sit down together every couple of weeks and look at the list to see what you have achieved and what still needs to be done. You can also make new lists too if you think of more things or realise that certain things need to be changed. Once you have a wedding venue, everything else is slightly easily to find. Everybody wants to get married in the summer, and most weddings take place on a Saturday. Popular wedding venues are booked up incredibly fast, and you might find that there are no spaces whatsoever for the dates that you want a year from now. Popular venues such as Toronto Wedding Chapel or the Avenue Banquet Hall are great places for a wedding, so book early to avoid disappointment. One of the things that makes wedding planning so stressful is the fact that it can be so expensive. Apart from the cost of hiring a venue, you also need to buy a wedding dress and bridesmaids’ dresses, all of which can be very expensive. In order to cut down on costs, set yourself a strict budget and promise yourselves not to go over this budget. Other ways to cut down costs include not having more than two or three bridesmaids, asking friends and family to help out with catering, wedding cars and transport to and from the venue. A good idea is to make it clear that you want cash gifts as wedding presents rather than items for your new home. Wedding is a big event in everyone’s life. So, everyone wants to add a special touch to that big day. Thanks for sharing this post. I am totally agreed that these are the main things that we have to focus on. Keep Up the good work.